Doug Duda (MBA 1985) cooked his way through his undergraduate degree in Miami. He cooked his way through his law degree in Boston and through his MBA at HBS. When he graduated, Duda says, “my family thought, ‘Hurray, he won’t see a kitchen again!’” Duda himself thought he’d become an academic—instead he became instrumental in shaping our country’s food culture. Duda’s restaurant experience had been his education. In Miami, he’d been in the kitchen of the Spiral Restaurant, a new kind of counter-culture restaurant that was more than a place to eat; it was a community. “I had a chance to not only cook day in and day out, but to be in a place that was a scene. People went there to fly their flag, and be with other people who were like them,” Duda says. In Boston, Duda was in the kitchen at the original Legal Seafood, a now-iconic restaurant that made New England home-cooking standards exciting again. Armed with his MBA, Duda saw the energy of this burgeoning food scene as an opportunity for new types of food-related businesses, ventures like the Food Network, where, as a consultant, he was involved in early business planning. “People were just starting to think, ‘Maybe there could be a whole television channel devoted to food.’ It was a big question mark,” Duda says now with a laugh. “I’ve worked on a small part of a big canvas of cultural change,” Duda says of his consulting career in the culinary world. 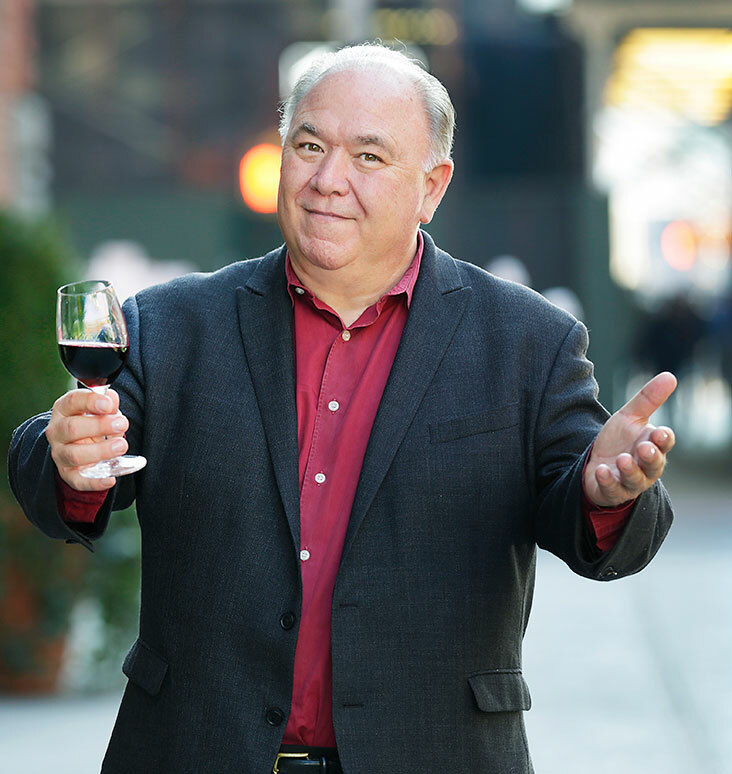 As food became a dominant force in American culture, the multi-talented Duda co-created and starred in his own food show, The Well-Seasoned Traveler, on A&E. (He also earned his Screen Actors Guild card while at HBS.) 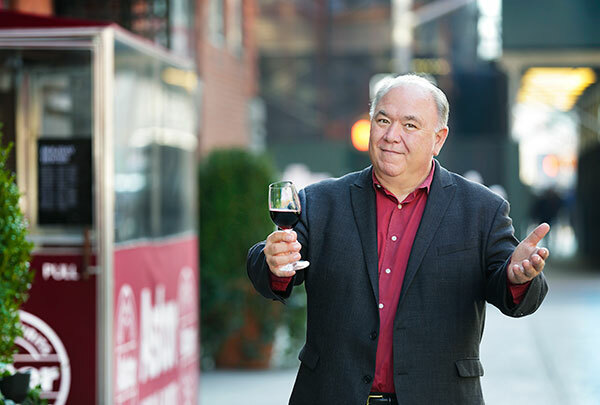 He created a number of food-education spaces and programs for organizations such as Astor Wines & Spirits, in New York, and the Miami Culinary Institute. He sits on the board of Northeast Organic Farming Association in New Jersey, which incubates artisanal food production businesses. And he indulges the would-have-been academic in him by regularly attending the Oxford Symposium on Food and Cookery and bringing a business historian’s eye to topics like farmers’ markets. One of Duda’s current projects is the resurrection of the Redland Farm Life School, near Miami. When it opened in 1917, the school taught sewing and other homemaking skills to girls and agriculture to boys. For the 21st century, Duda envisions a community center that brings people together around food and agriculture, teaching some of the lessons of self-sufficiency that were always a part of the Farm Life School philosophy. That DIY attitude is the next big trend, Duda says. Food trends are constantly shifting, but perhaps the biggest change Duda has seen in the food world, in his 30-year career, is the number of people who work in food services who don’t work in kitchens. That’s where Duda feels he can make his biggest contribution. 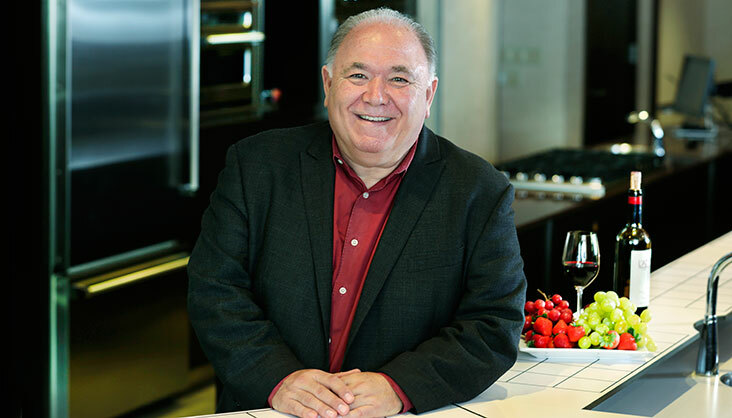 Since 2007, Duda has held leadership roles in the International Association of Culinary Professionals, thinking hard about what’s next for the organization and the sector. “People who love food want to figure out how to move from having an interest or a passion to having a career”—just as Duda has.